Life is not a solo act, it's a huge collaboration. 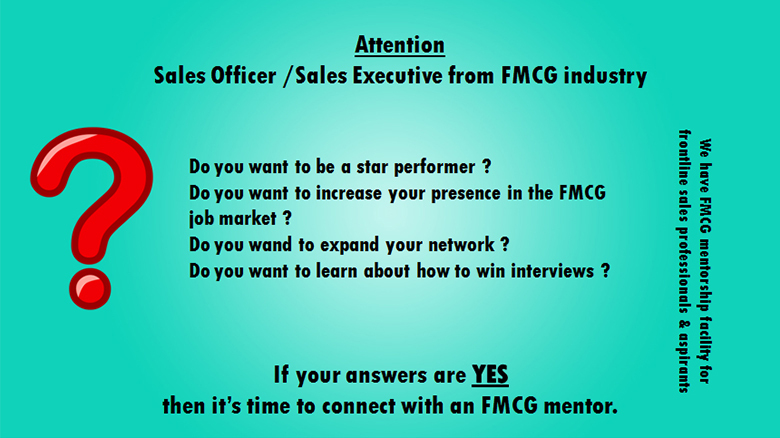 We are possibly the “One & Only” FMCG frontline sales mentor in the country !! 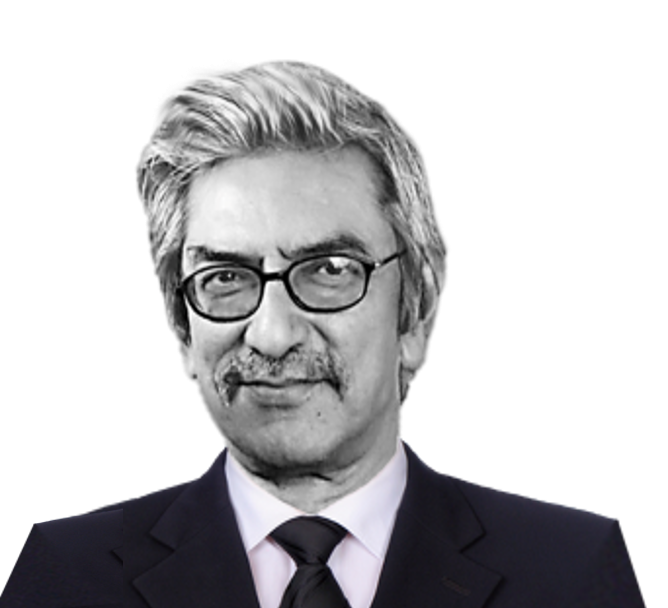 You may go to Google and type FMCG MENTOR and discover the truth. Time to connect with your mentor. 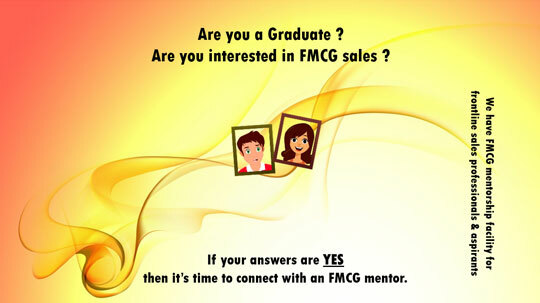 We are possibly the first FMCG mentorship facility for frontline sales professionals in the country. 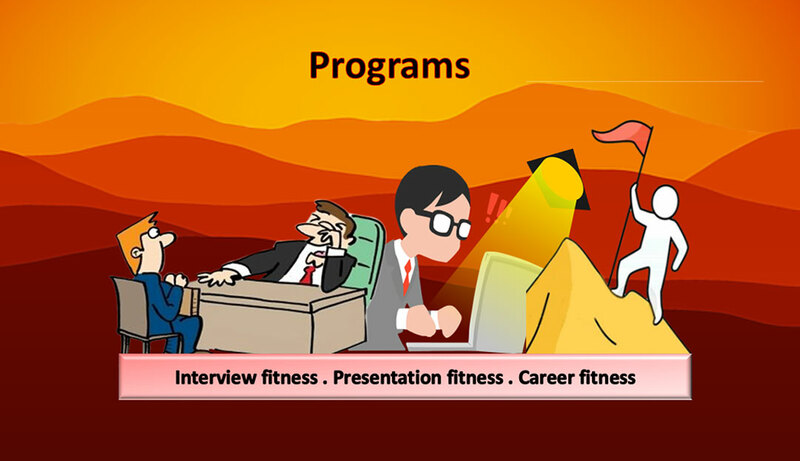 Sales Officers/Sales Executives equivalent & aspirants can study here to become a valued resource for the industry. Let’s connect for a better tomorrow.